Sometimes a certain book comes along just when you need it. 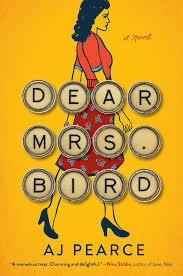 For me Dear Mrs. Bird, by A.J. Pearce, was just such a book. I read it coming off a crime/suspense jag that had me craving something lighter and more upbeat. Which is not to say it’s “treacly,” to use a British-ism of the era. Set in the London of World War II, it’s filled with drama due to the uncertain times and the Nazi air raids which were a daily threat, as well as the personal struggles of its characters. 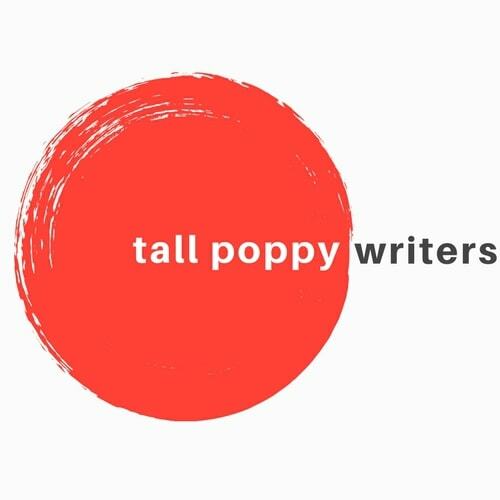 The protagonist is an adventurous young woman named Emmy who’s doing her bit for the war effort, volunteering as telephone operator with the Auxiliary Fire Services. She dreams of becoming a journalist and seizes the opportunity when she sees a listing in “Help Wanted” for a job at the London Evening Chronicle. But the job is not what she expected and she finds herself working as a typist for the newspaper’s indomitable advice columnist, Henrietta Bird. To say Mrs. Bird is out of step with times is a gross understatement. Any letters that deal with “Unpleasantness” must be thrown out, she instructs, and when she does give advice it ranges from misguided to unintentionally cruel. Emmy worries about the women who are being ignored. Many of them are in desperate need of help. They may have Gone Too Far with the wrong men, or they’re having difficulty coping during these uncertain times. Secretly, she writes back to the readers who have poured out their troubles, risking the wrath of the fearsome Mrs. Bird if she’s discovered. Meanwhile, she and her best friend, Bunty, “crack on,” as Mrs. Bird is fond of advising, in the midst of bombings and wartime deprivations, in this uplifting and moving tale of friendship and acts of kindness or bravery by ordinary people in extraordinary times. 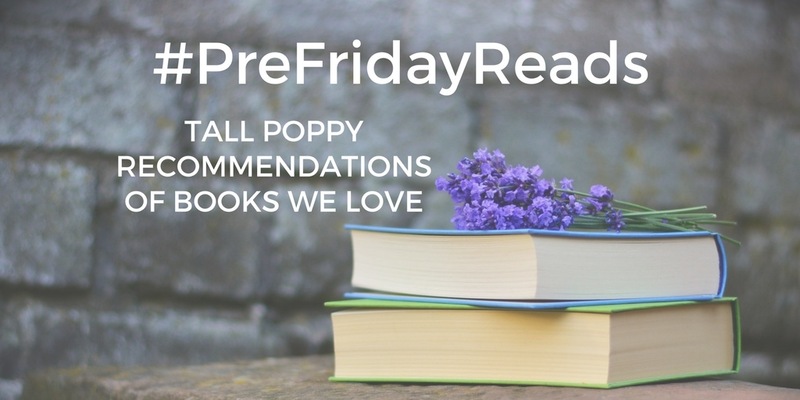 Fans of The Guernsey Literary and Potato Peel Pie Society and Lilac Girls will be turning the pages long into the night, then recommending it to their friends.